This museum is situated in the old Bellavista Fortress. It offers visitors insight into Costa Rican history, throughout many different periods of time. This institute contains a great deal of pre-Columbian artifacts, such as materials dating back 12,000 years ago to the time of hunter-collectors. They also have a showcase of historical evidence up through formations of civilization, and many of the social, political and economic changes that occurred. Some of the items in the Costa Rican National Museum include ceramic, stone, jade, silver, earrings, pendants, necklaces and burial pieces. For those more into contemporary history, the Motherland part of this museum takes visitors through the changes undergone in Costa Rica since the arrival of the Spanish, up through today. 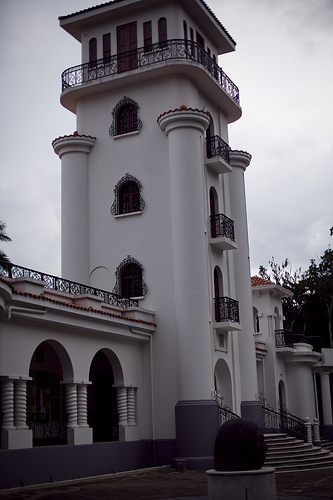 The Costa Rican National Museum also has a recreation of a colonial home. 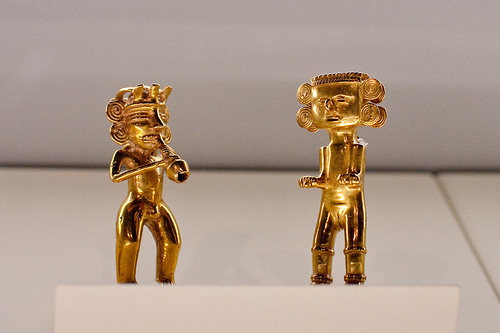 The Pre-Columbian Gold Museum is noted to have one of the best collections of pre-Columbian gold on earth. Along with over 2,000 pieces of gold on display, the museum also goes into the history of currency and coins in Costa Rica. They show some of the historical finished gold pieces, the technology of how they are made, and the relationship that their makers had between society and nature. 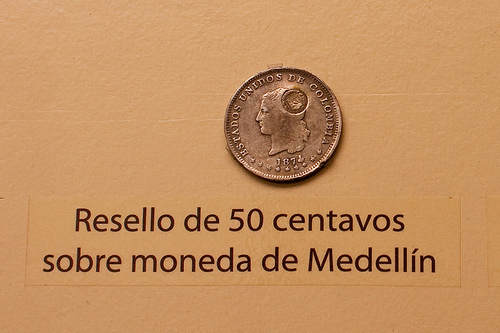 The Numismatic Museum contains a permanent collection that explores the history of currency in Costa Rica, from 1502 to the present day. This museum does its best to explain the history of the barter system, the metal money system initiated during the colonial period, along with all of the symbols presented in the various currencies. The curators have put together an array of bills, coins, dyes, banana tokens, coffee tokens, photographs and documents related to the subject. 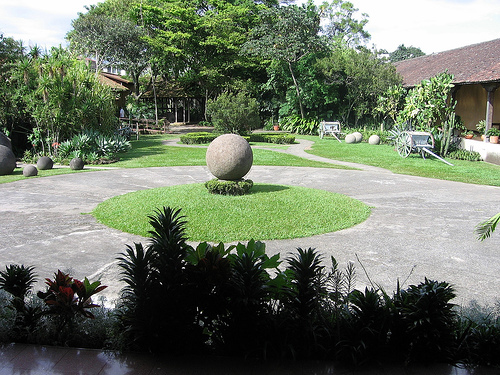 The Museum of Costa Rican Art claims to contain the best collection of domestic art in the country, with works that date from the second half of the nineteenth century through the present day. These pieces range from paintings, drawings, prints, photographs, sculptures and others. There is also an international section that has over 500 contemporary pieces hailing from many different countries. The neo-colonial building for this art museum is actually a former international airport terminal. 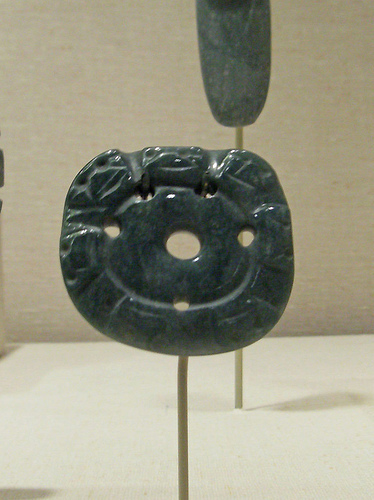 The Jade Museum is full of many pieces of jade jewelery, artifacts and assorted display items from the pre-Columbian era. Some of the specimens have to do with factors of daily life, while others are related to ceremonial practice. In addition to jade, there are also gold items, ceramics and assorted special stones.